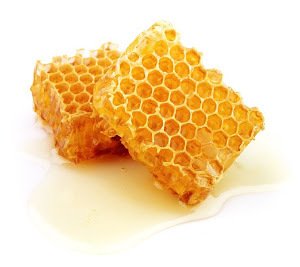 Perm-apiculture - the Natural Beekeeping group: Where is the honey, honey? This is a very silly season. Normally at this time of the year I would expect lots of nectar coming from gum trees going into flower. In the suburbs these would be local gums and also trees brought from WA or NSW. On the farm there are grey boxes and ironbarks and now is their time. Well, normally it is, but not this year, or at least not yet. 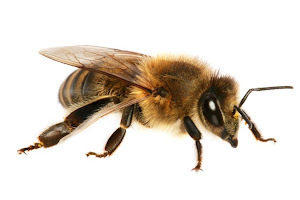 You might have heard on the news professional beekeepers lamenting lack of nectar. The numbers I am getting from those weighing hives tell me the same story - nectar is nowhere to be found. I was hoping for improvement with rains, but this is yet to happen. On the farm we had 35mm of rain lately, but I have no clue where it went. The soil is bone dry below the top 20 mm or so, with huge deep cracks that do not seem to close. Few weeks ago hives started putting on weight but now it is all over - barely keeping steady. I can see a few trees with flowers, but I guess that there may be very little nectar there. Nectar production requires a lot of water. To add insult to injury caused by draught, in the suburbs we have a plague of soldier beetles (Chauliognathus lugubris). There nasties are around in plague proportions indeed. According to Mrs. Google (and she knows best! ), the adult beetles feed on nectar and pollen. I can see them around in gigantic numbers. There is a huge ironbark tree close to my home and now all covered in flowers. The flowers, in turn, are all covered in these nasties. I noticed that bees trying to access flowers avoid any with a soldier beetle on it. It seems that this is not a very good honey season indeed. Unless the situation changes, it may be wise to be economical with harvesting. 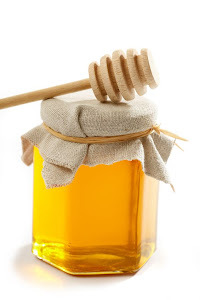 Your bees need honey much more than you do and sugar is no substitute for the real stuff.